Haunted Houses in South Carolina. 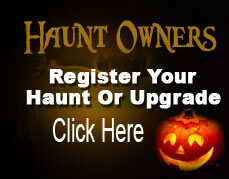 Haunted House Ratings Haunted House Directory is the best way to find Haunted Houses in South Carolina. Haunted House Ratings is a directory of the best South Carolina haunted houses! Vote for your favorite and best haunted house in South Carolina.